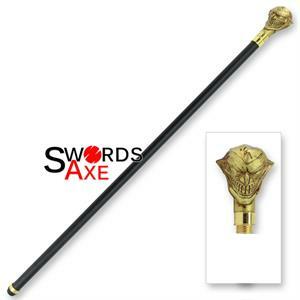 The canes can be a symbol of wealth and luxury, or a stylish visible statement of potential power hidden in an unsuspecting place. 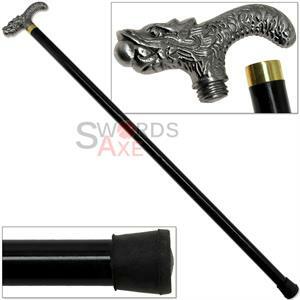 In the 18th and 19th century, the cane replaced the casual decorative ornament for enthusiasts. 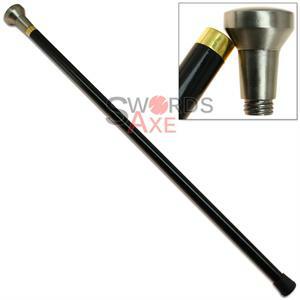 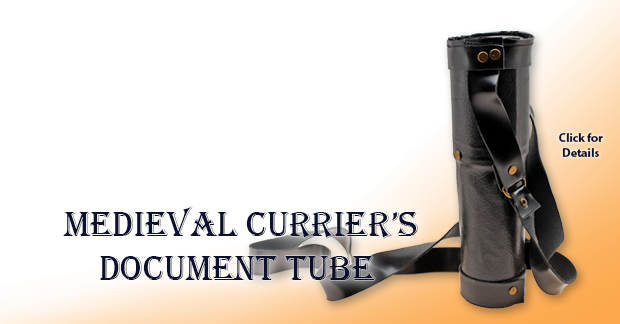 The cane is made up with high quality steel to withstand some hefty weight and even punishment if needed. 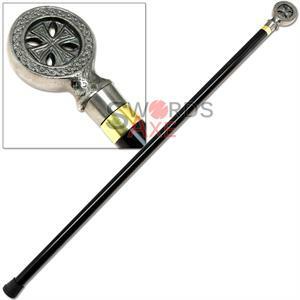 The grip of the cane is usually in a shape that appears to be a sphere. 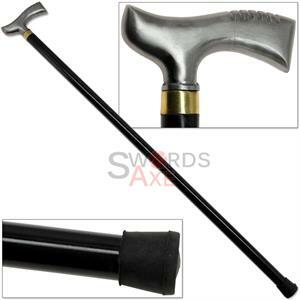 This shape allows a strong grip on the cane, as it's supposed to be handle with care. 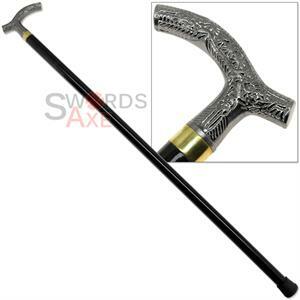 Although the grip could be made with a different variety of materials, metal is usually preferred. 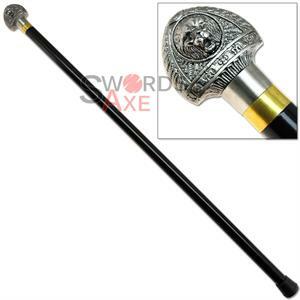 An expensive cane can have different ornaments embedded in its grip. 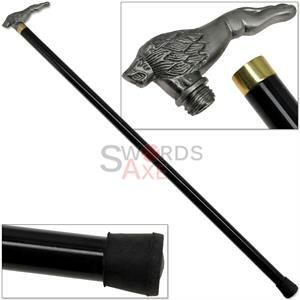 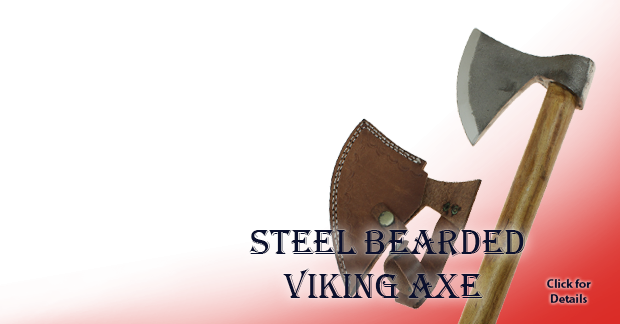 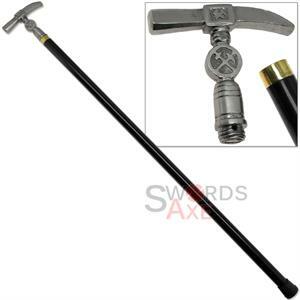 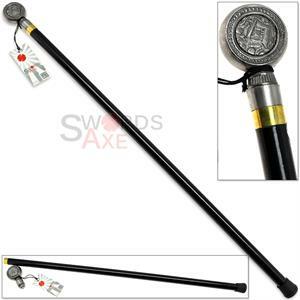 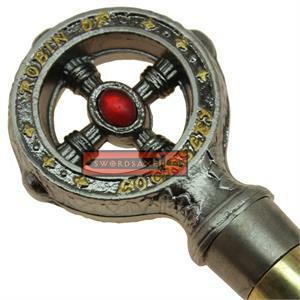 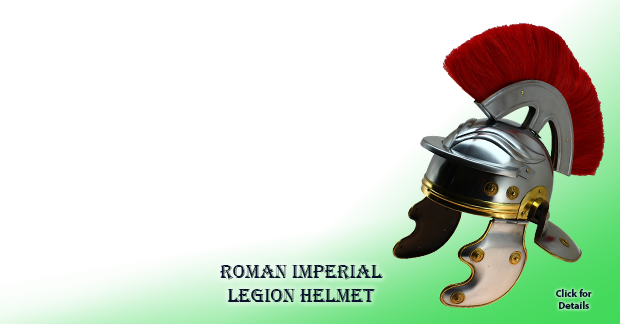 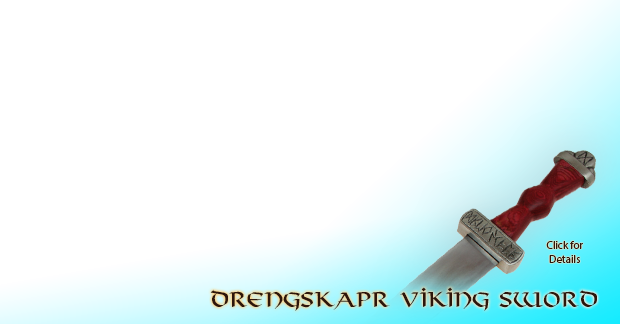 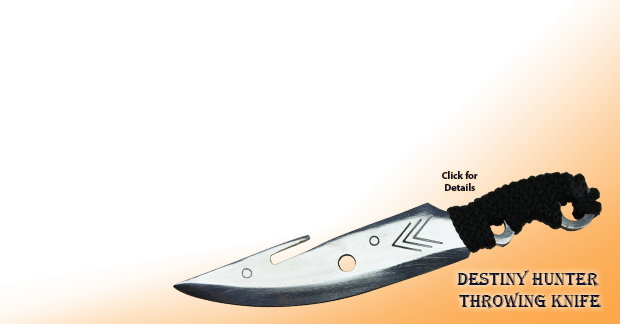 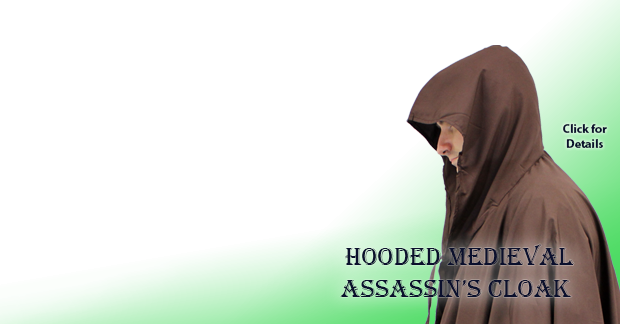 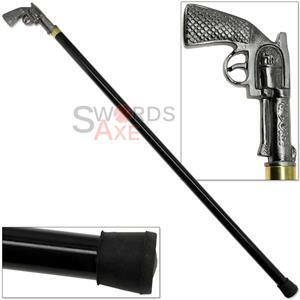 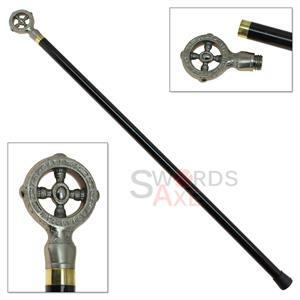 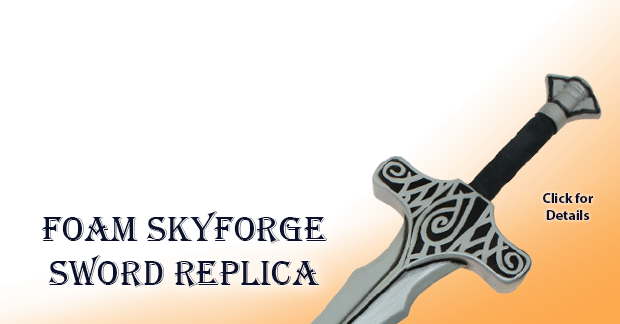 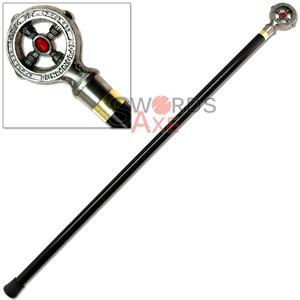 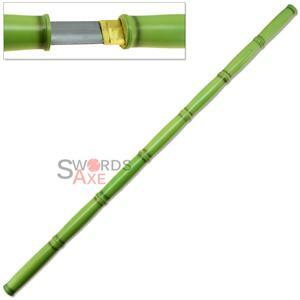 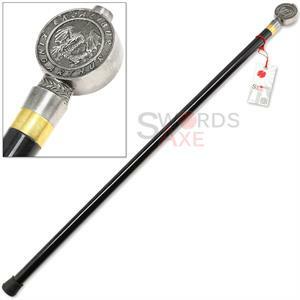 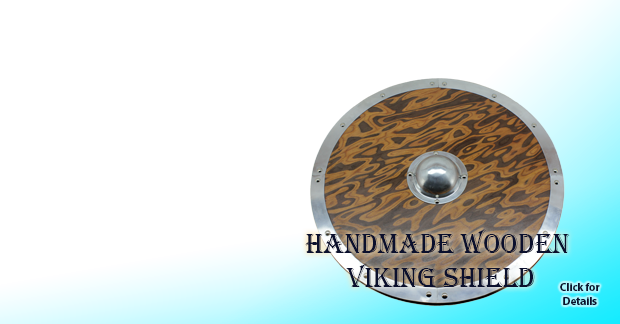 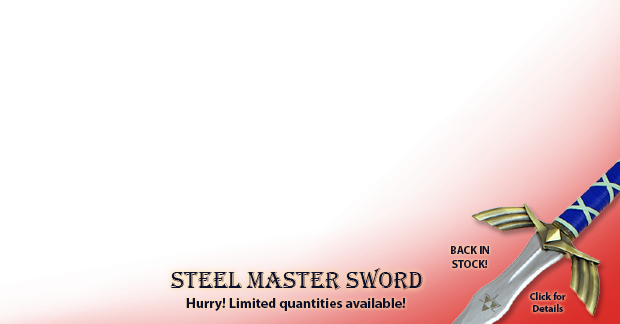 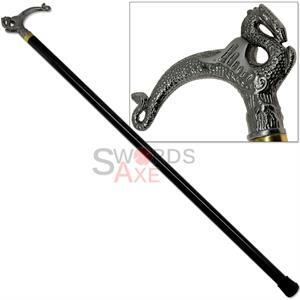 Swordsaxe.com has good quality, reasonably priced canes for its customers.